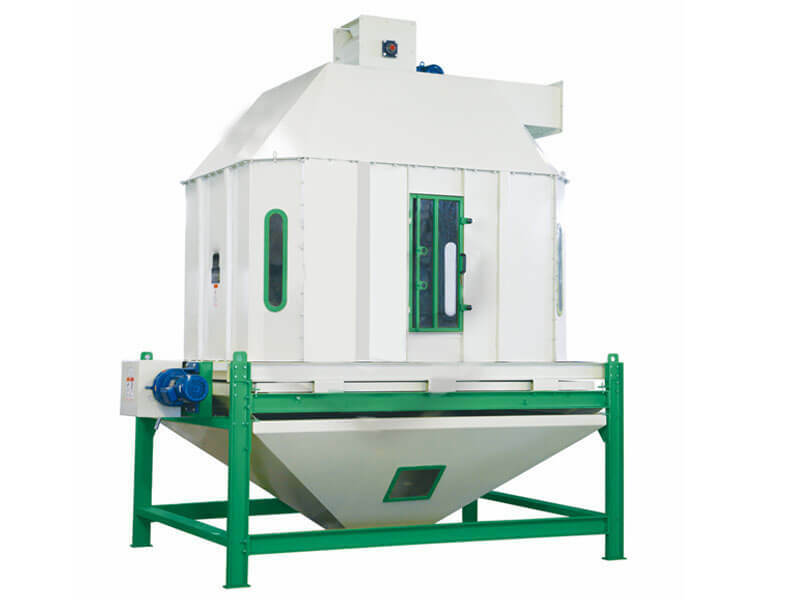 Used in cooling all kinds of granular materials. 1.Adopt the principle of counterflow cooling,making granule cool fully and uniformly. 2.Granular temperature after cooling will not higher than indoor temperature +3-5℃ 3.Slide valve type discharge part runs smoothly,reliably and glidingly.